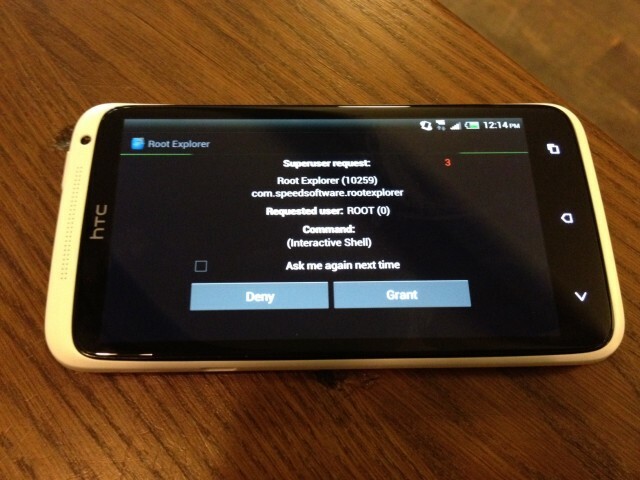 As many AT&T users were dismayed to discover last week, the HTC One X has a locked bootloader that looks to be staying locked south of the border (likely due to an AT&T policy). Rogers users don’t have this issue — the device is pretty hackable — but for those who don’t want to delve into Fastboot and risk the phone’s warranty, there is another way. An exploit previously used to root some 2011 HTC devices has made its way to the One X (and the upcoming One S, most likely) and it couldn’t be easier. The tool comes with files for Windows, OS X and Linux and has been confirmed to work on all three operating systems. If you’re interested in rooting your device without unlocking the bootloader, make your way to XDA-Developers and let us know how you fare.